There are a lot of games in the Battle Royale genre: Although the most popular is PUBG, it has a lot of competitors, and some of them are capable enough to dethrone the “king”. 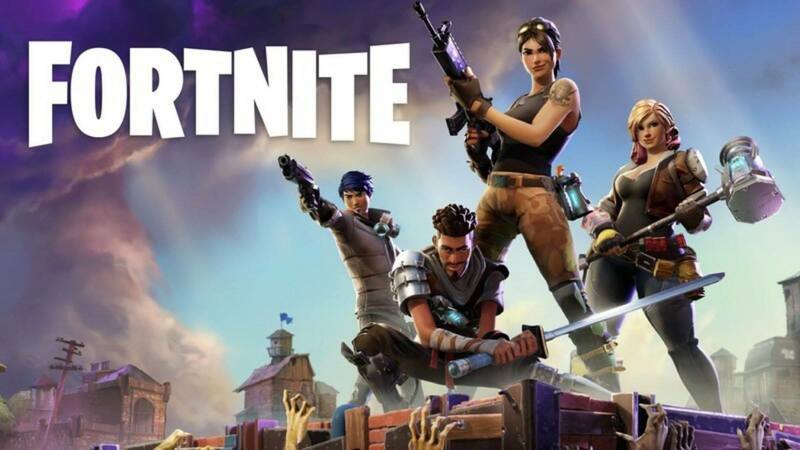 The new games in this genre offer more features, game modes, and enhanced graphics: Fortnite, which is about to get released on the Android platform, is one of these competitors and currently the biggest “threat” against PUBG. Well, is it really possible that Fortnite will be the new king? What differences does it offer in terms of gameplay, combat mechanics, and features? Let’s take a look together. All Battle Royale games use almost the same mechanics: jump from a plane, collect loot, shoot your opponents, and try to be the last survivor. PUBG, Rules of Survival, Free Fire, and Fortnite are based on this system. Another mechanic is the “safe zone” system, which can be seen in all these games: The playing field is constantly shrinking and you have to stay inside this area. In short, there is no significant difference in terms of general mechanics. 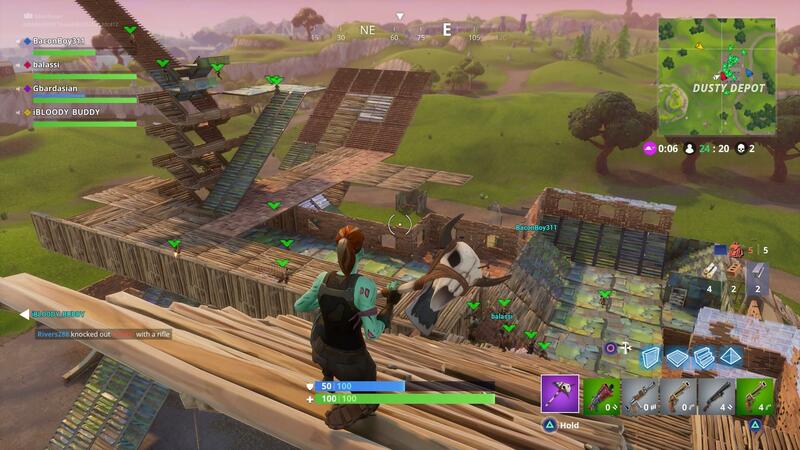 Fortnite, however, adds “building” to all these mechanics. This is a very interesting system: When you land, there is already a pickaxe in your hand and you can collect various materials using it. It is possible to construct almost anything with these materials, just like in “Minecraft”. You can construct, for example, a simple shelter and survive longer. But if you like, you can even construct a huge building. The building system has the potential to change the course of the match when used intelligently. For this reason, we can say that Fortnite offers a more advanced and unique mechanic than all other competitors. We do not know how practical this mechanic will be in the mobile version, but it will surely be fun. 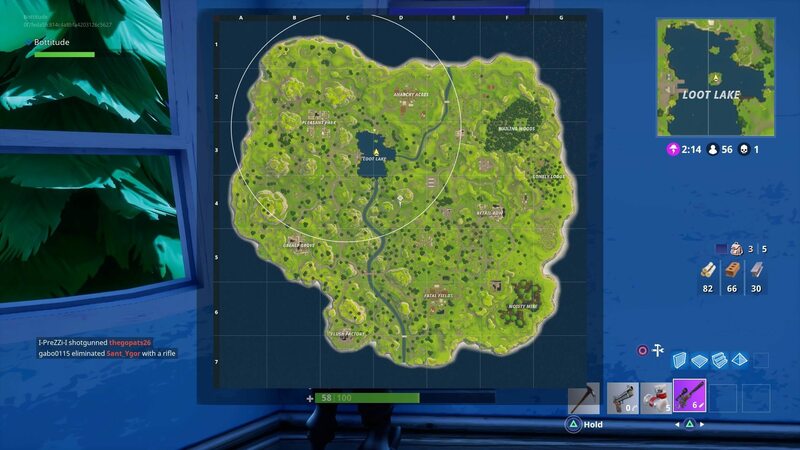 We do not know the exact size of the Fortnite map, but we can say it is quite small. Still, this is a very cleverly designed map: It never gets boring because a different theme is used on every corner. Because of the high number of players supported, combat does not take long to begin in this small map. In this context, we can also say that Fortnite matches last shorter than PUBG. 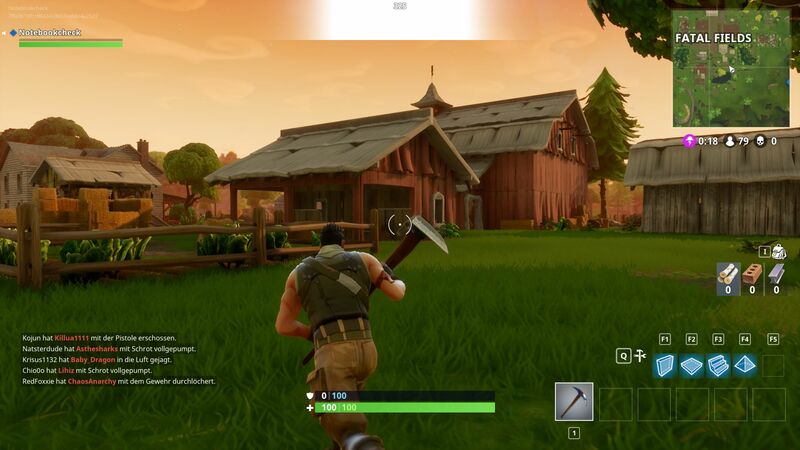 Fortnite gameplay is arcade-based: Weapon mechanics are not realistic and based on a “point-and-shoot” system. In this respect, we can say that it resembles Free Fire and Rules of Survival. PUBG is the Battle Royale game with the most realistic gameplay yet: You may even need to calculate the trajectory of the bullets. 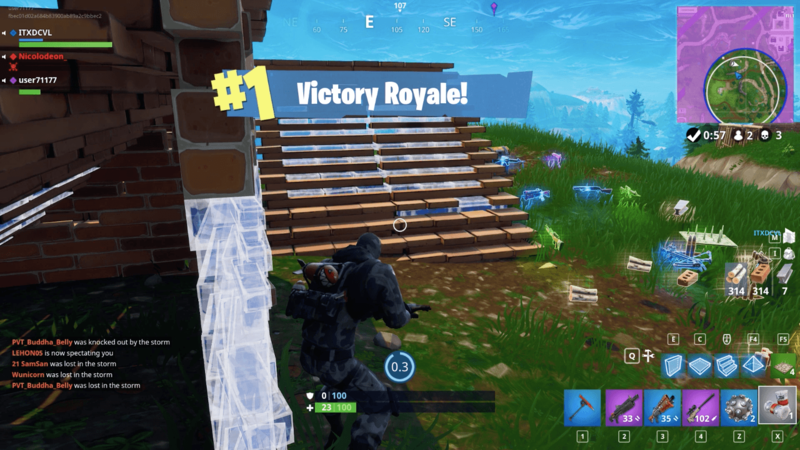 Getting used to playing Fortnite takes lesser time due to arcade combat mechanics and it generally offers a more fun experience. PUBG, on the other hand, requires a long time to adapt: You need to know even about weapon types and what kind of bullets they are using. You can continue shooting with any weapon you found on the ground at Fortnite. In PUBG, however, if you have not used that weapon before, it will not work at all. In this context, it is also important to note that valuable and rare weapons can be easily distinguished in Fortnite: With the color codes used, you can easily understand the rareness of weapons and items. In PUBG, if you do not know about all the weapons, you cannot even understand how rare is the weapon that you are holding. 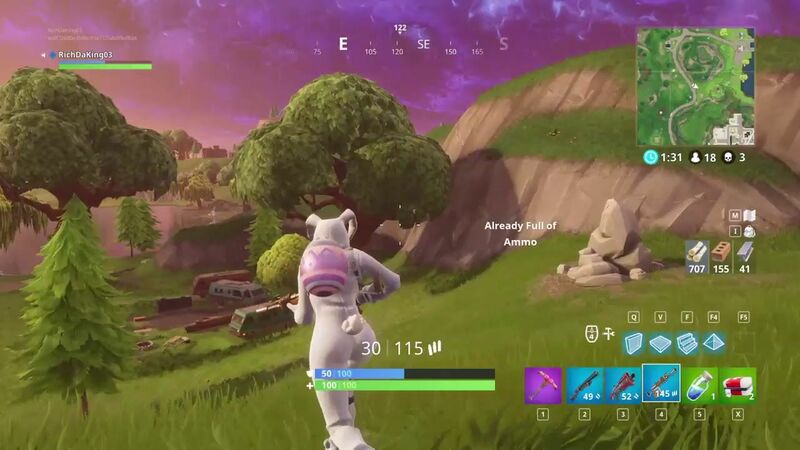 We have no idea about the graphics quality of the mobile version of Fortnite yet, but we know that screenshots show a colorful world just like the PC version. 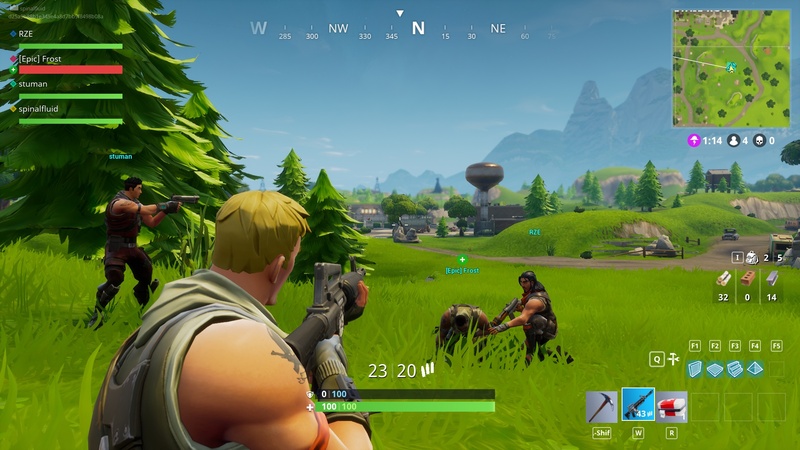 Fortnite’s (PC) graphics quality is extremely high, as is the case with most games developed with the Unreal engine. Among all mobile Battle Royale games, Fortnite will likely have the most advanced and quality graphics. Moreover, Epic Games is the developer of the Unreal engine: There will be no optimization problem. However, the art style is quite different: While all other Battle Royale games have a realistic art style, Fortnite uses cartoony graphics. It’s a personal taste which one is better, but in general, we can say that cartoony graphics do not become outdated even years after. World of Warcraft, for example, has been using the same graphics style for almost 14 years, and it does not look like an outdated game. These are the only comparisons we can do before Fortnite is released: After the game launches, you can be confident that we will be preparing a much more detailed article. The release of Fortnite is advantageous for all players: The more the competition, the higher the quality. For this reason, it is best to try out all the games and enjoy the competition instead of asking “which one is the best”. Or, if you do have a clear favorite, do let us know why, in the comments section below.